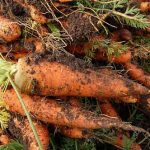 Growing your own food can be very rewarding, especially during the summer months when veggies can be washed, cooked and on the table the very same day they’re picked (nothing fresher than that!). 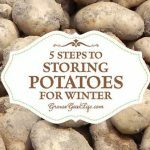 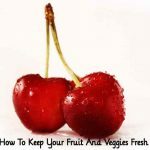 Many of us store foods like potatoes, onions, garlic and ginger root in the vegetable drawer in the refrigerator, but storing root vegetables don’t do do well in cold storage. 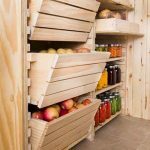 High humidity in refrigerators causes rot and storing root vegetables together can actually affect the flavor. 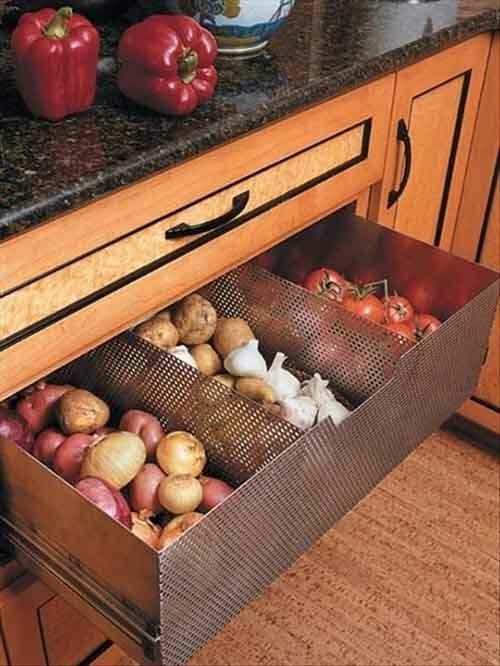 As a rule, root vegetables should be stored in wire mesh or natural fiber baskets at room temperature. 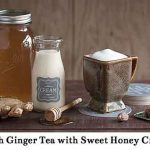 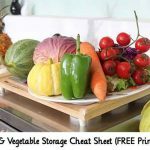 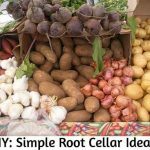 DIY: Simple Root Cellar Ideas! 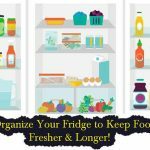 Organize Your Fridge to Keep Food Fresher & Longer!